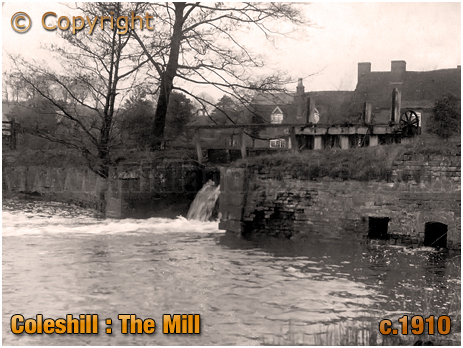 History and Information on Coleshill in the County of Warwickshire. More information on Coleshill to follow. 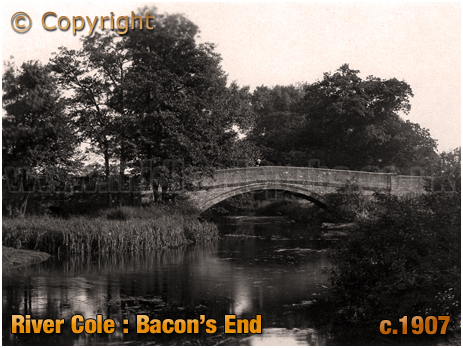 I probably created the page as I had a link to Coleshill from another page. When building the site it is easier to place links as they crop up rather than go back later on. I realise this is frustrating if you were specifically looking for detailed information on Coleshill. I have placed a few old newspaper articles, along with a few photographs. 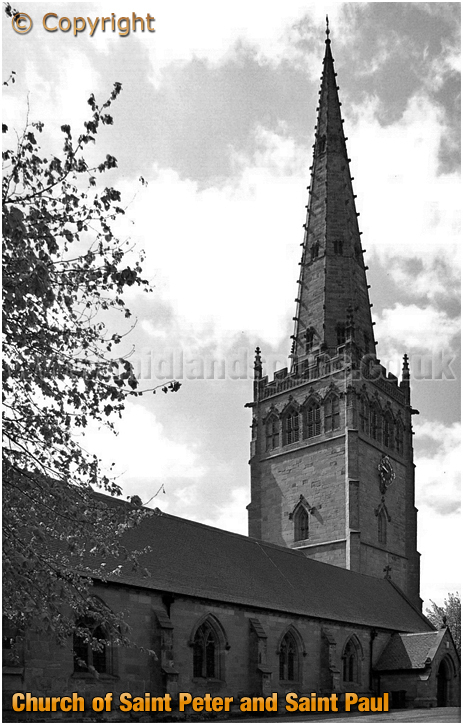 If you have a genealogy story or query regarding Coleshill you can contact me and I will post it here in addition to including your message within the website pages for Warwickshire Genealogy. 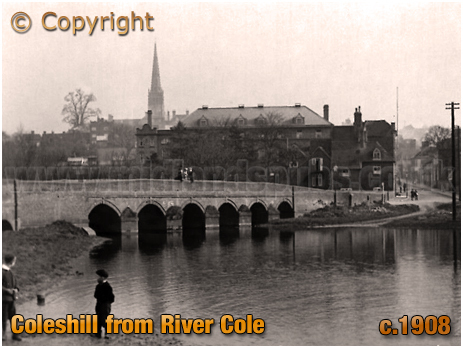 If you would like to share any further information on Coleshill - perhaps you drank in one of the pubs in the past? Or maybe knew a previous publican running one of the boozers? Whatever the reason it would be great to hear of your stories or gossip. Simply send a message and I'll post it here. "At a special sitting of the Court on Monday, before J. K. D. Wingfield Digby, Esq.. Joseph Colloff was charged on the information of Police Constable Court with drunkenneas. 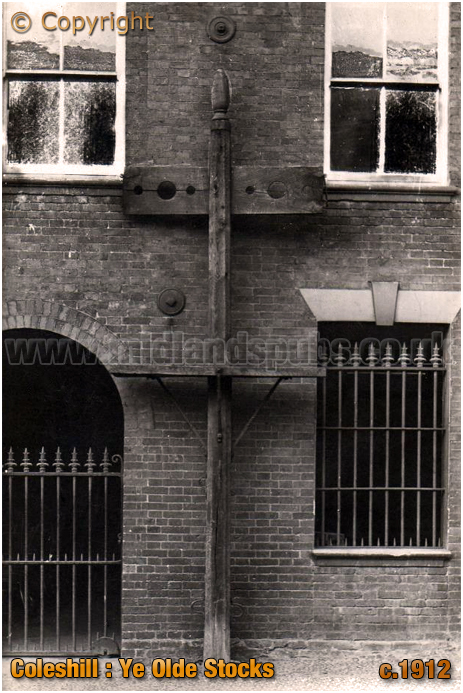 Police Constable Whereat said that on Sunday last at 5.50 p.m. he saw the prisoner in High Street, Coleshill, very drunk. He ordered him away, but he went to other public houses for beer. He would not leave the town, and he [the constable] took him into custody. Fined 5s. including costs."